We originally wrote this article for DailyFinance, but it’s an important topic that we haven’t discussed in a while so we wanted to share. We’d love to hear any thoughts you have on 401(k)s.
There comes a time in most young professionals’ careers when they’re faced with the decision of whether to invest in a 401(k). The topic is usually brought up fleetingly during new employee orientation. Or perhaps it’s mentioned in that folder you got on your first day, the one currently collecting dust on your dresser. Either way, without realizing it, you may have already given this retirement option the cold shoulder. Or maybe you did realize it and you just don’t want to part with a percentage of your income today in exchange for the vague promise of seeing a bigger, better version of it years down the road. Glad you asked! Simply put, a 401(k) is a way for an employee (you!) to contribute money to an account, most often pre-tax. You can choose different plans and options to invest your money, and oftentimes, your company will contribute money to your plan as well. Free money, free money, read all about it! Matching is the best thing that ever happened to your retirement savings. Many companies will match whatever contributions you make, up to a certain percentage. For instance, let’s say they match 100 percent of your contributions up to 3 percent of your income. And let’s say you make $100,000 a year (well done! ), and you contribute 3 percent, or $3,000. Your employer would match that at 100 percent, putting another $3,000 in your retirement account. So in one year, investment gains aside, your 401(k) savings would go from $3,000 to $6,000. That’s a pretty killer return. Vesting is the little asterisk next to the contribution matching many companies offer. Not all companies require vesting. But sometimes, if a company matches your contributions, it will require you to wait a few years before you’re fully vested. But what does that mean? (It has nothing to do with wardrobe requirements, thank goodness.) Quite simply, it means gaining full rights over your employer’s contributions to your retirement account. Here’s an example: Let’s say your company requires you to work with them for four years before you’re fully vested. That means that if you quit before that time, you won’t be able to keep all the money they’ve contributed. (Of course, all the money you’ve contributed is yours from Day One.) But if you quit after, say, two years, you might only be able to keep 50 percent of your company’s contributions. It’s a retention tactic — and an understandable one. What Happens to My 401(k) Contributions If I Leave My Job? Well, you keep ’em! The question is how you keep them. One option is to cash out, although you’ll be hit with taxes, as well as a 10 percent penalty for taking the money out early. Other options are to leave the money where it is (if your employer allows) and allow it to continue to grow. You could also roll it over into your new company’s 401(k) or into an IRA. But no matter what, that money’s still yours. Do I Have to Pay Taxes on My 401(k)? Years down the road, when the time comes to take out your 401(k) money, you will have to pay the standard income tax on it. But you don’t have to pay taxes on the money you contribute in the year that you contribute it. In other words, if your income is $100,000 and you put $10,000 into your 401(k) this year, your taxable income come April 15 will be $90,000, not $100,000. Capisce? Yes. As of 2015, the limit is $18,000 in a given year. However, your employer’s contributions don’t count toward that limit. The combined contribution limit for 2015 is $53,000. Remember, these contributions are tax-deferred; thus, the reason for the limit. There are also some stipulations for those who earn more than $120,000 per year, known as Highly Compensated Employees. Basically, the highly-compensated employees of a company cannot contribute on average more than those below the threshold. Those in the HCE group can only contribute up to the average of the non-HCEs. Why Should I Start Investing Now? Our favorite question! The sooner you start contributing, the more money you’ll gain in the long run — all thanks to our little friend, compounding growth. With compounding growth, you’ll earn profits on both the money you put in and, over time, on the returns from your original investments. In other words, your 401(k) money starts having babies. And then those babies have babies. And the longer you give it, the more money babies there will be. The key to lots of money babies is time. So get started on that money baby family as early as you can. So the next time your friends quiz you on 401(k)’s, you’ll get an A+. And we’ll take all credit for any popularity you gain since popularity is a little-known side effect of knowing your financial FAQs. The things we learn in a day, right? 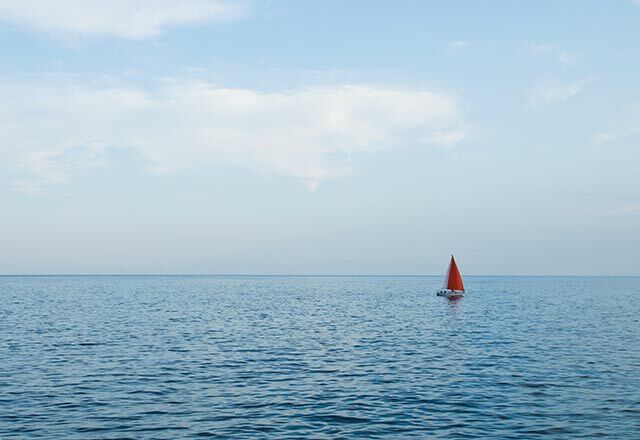 Now that all that’s cleared up, what’s stopping you from investing in a 401(k) today? 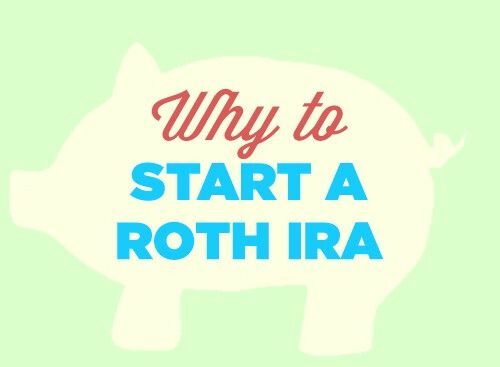 I know you were discussing the MOST common 401k plans out there, but I thought I would give a shout out to Roth 401k plans. 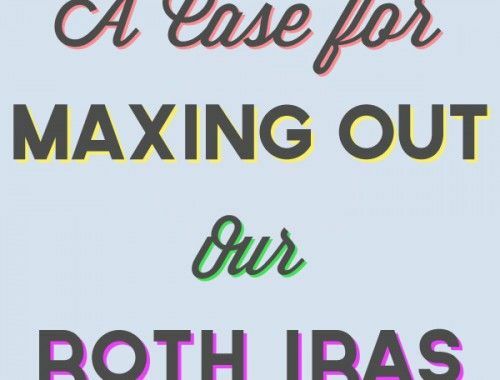 Just like their sibling, Roth IRA , contributions are after-tax now, and withdrawals are tax free in retirement. Everyone’s situation is different, but if your company offers it, and you can afford the tax hit now, I think it is a fantastic option. I love seeing my 401k grow! Unfortunately, my company has a six year vesting requirement, but I do like my job and hope that I might make it at least that long, now just over two years in. I started out with just a regular 401k, but this year also started putting money into a Roth as well. A little bit of this, and a little bit of that. It’s probably the only smart money thing I’m doing at this point. Hey, better than nothing, I guess! One thing to note is that any 401K contributions are still taxed for social security and Medicare so you aren’t saving the ~8% or so taxes for those two. It is nice to save ~30% between federal and state though. Great overview! It is also worth noting that some employers offer plans that are similar to a 401(k), like a 457 plan. I work for the government and that is what I have available through work. If you’re planning for retirement, why not let Uncle Sam lend a hand? 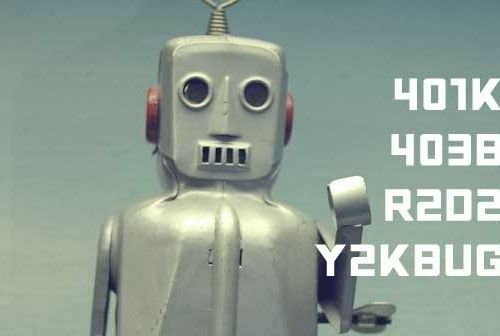 The 401K is such a great vehicle to grow your retirement investments. Tax deferred growth and you get a current year tax deduction. Joanna, I just wanted to comment and say that your blog has really been an inspiration to me. I’m so sick of blogs that don’t talk about anything! It seems like most “financial” blogs are just telling people how to make money by creating a blog telling people how to make money with blogs. So I decided to start my own about my own normal-ish personal finance journey toward retiring early and my next post will be about investing and 401k’s. Good coverage! You would think the tax advantages and compounding interest would be the main reason people are investing in a 401(k). Unfortunately, as the research tells us, the main reason is whether or not they were automatically enrolled. Also, there is interesting research suggesting that we have too many options or funds to choose from. So people do nothing. I’m so glad I found your blog. I googled looking for apps to track spending and found your blog. My husband and I are trying to rebound from poor financial planning and decision making. In short, we both contribute to our Roth 401Ks but I am actually having sticker shock. I upped my contribution to 12% ( I have another 3% going into another retirement plan for a total of 15%) and that total deduction is almost $700 per pay. While I love the idea of socking that money away for retirement, it’s hard to see that amount of money coming out. Any tips or tricks to get over this angst. I know it is a discipline thing.